So... here we are. It's January 2nd and the madness is over. No more cupcakes and craft beers, brunches and bloody Mary's, stinky cheese and delicious wine. The party's over for awhile but you know what? So is the feeling of having to unbutton my pants after I eat. Not even kidding except for the fact that I have been wearing leggings as pants a lot for obvious reasons. I am looking forward to this round of Whole30 about as much as my very first one in 2015. The main difference is that I am not even worried about whether or not I can finish it, I know I can. I am just super excited to feel all of the feels that will be happening over the next 30 days for me. If you don't really know what to expect during your Whole30 the good people over there put together this awesome calendar to illustrate what your journey will most likely be like. I have to agree that this is pretty spot on except that I want to kill all the things by like day 2. I spend the first few days getting pissed off because I am constantly reaching for or thinking about things that I can't have. I am all gung ho though so it's not a big deal. If you can make t to Tiger Blood (and you can) then you're golden, in my opinion. You are going to have questions about what you can and can not eat so I want to make sure you know about this. 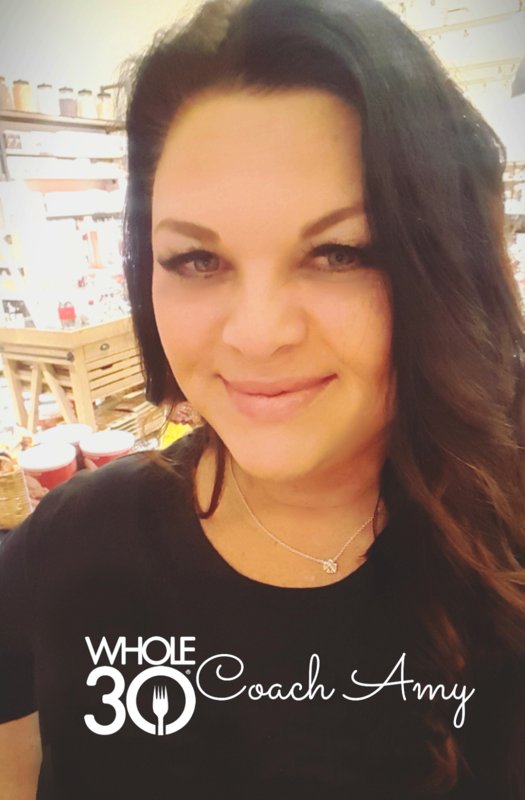 This link will provide you with the official "what can I have" guide as written by the folks at Whole30. If you are wondering, go there first because someone most likely already wondered and asked previously. Let's talk about the link up for just a minute. 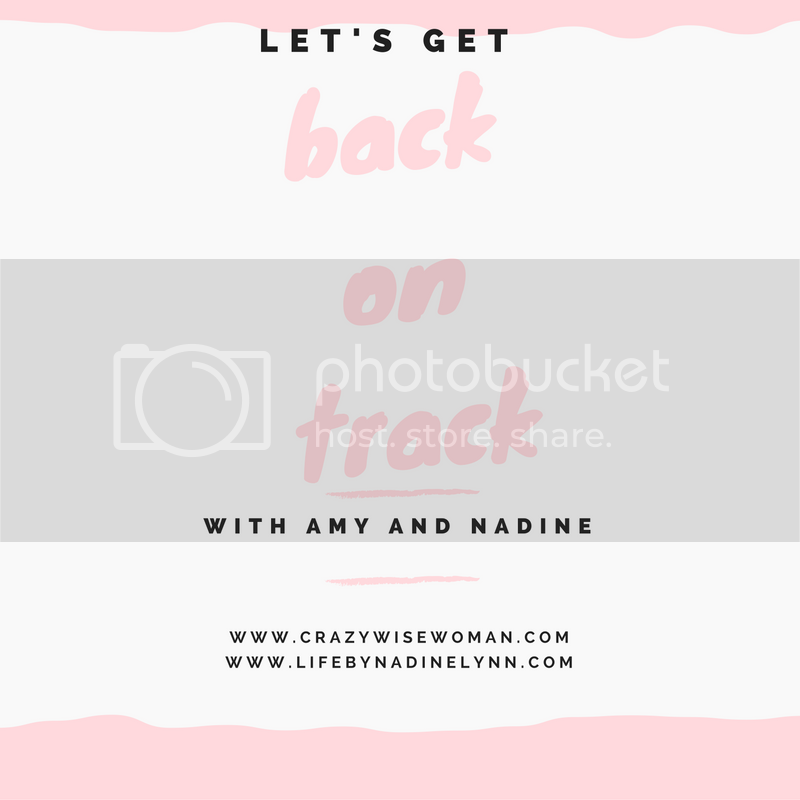 Nadine and I did Whole30 last year and decided why not go again this year with a link up. Back On Track is for anyone who wants to take the next 30 days to reset and get back to whatever it is you need to do for yourself to get back to healthy. It does not have to be a Whole30. If you need to commit to your workouts, eating clean, getting your house in order, reigning in your spending, take the next 30 days to focus on that thing and check in with us for support. We want to hear about how it's going for you every Tuesday in January so please link up and share! Grab the button below. I am going to do my very best to be here on the reg this month. Work is going to be nuts for me as I have a project going live on 1-28-17. It is going to be a challenge of planning and forethought for me to really be successful but I am determined to rock this. I look forward to interacting with all of you as much as possible, support is a great big major key to success! Check me out on IG and SnapChat for daily pics, musings and maybe a rant or two. I am thinking about doing a little FB or SnapChat story daily update on how it's going. What do you guys think? I am sure no one curr but I like talking so.. maybe. 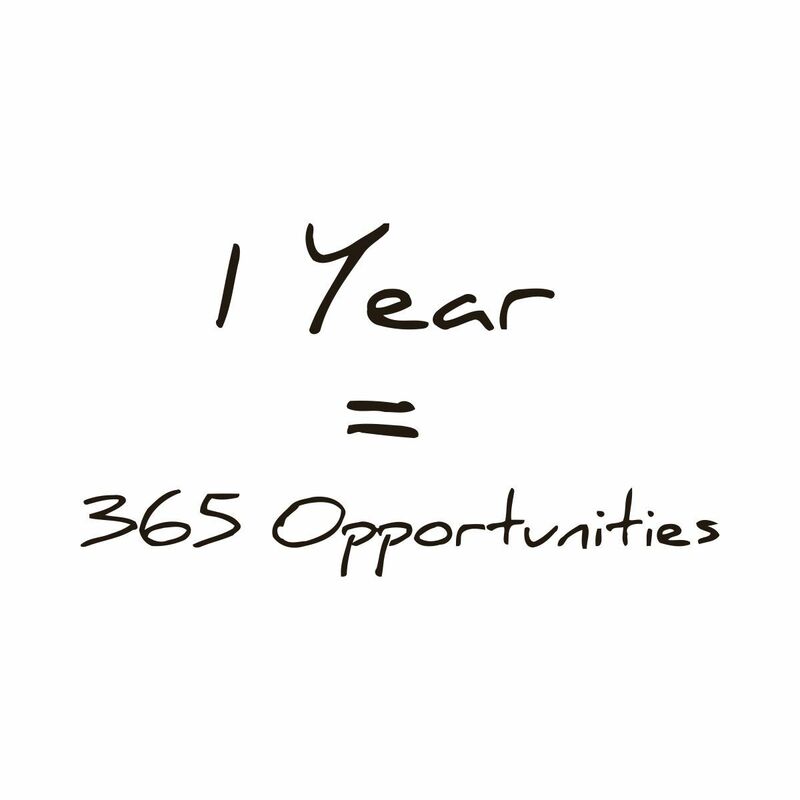 Best of luck if you are in and Happy New Year to everyone else!! It's Day 1!!! We so got this. Come on tigers blood!!! totally down with this linkup; I'm so ready for it, too. While I'm sad to see the holiday eating go, I'm also glad because I feel gross! Good luck with round 3! I'm going to spend the next 30 days mentally prepping for this & following along so that I'm ready for round 3 after I move. Knowing that you CAN accomplish a goal is such a great feeling! 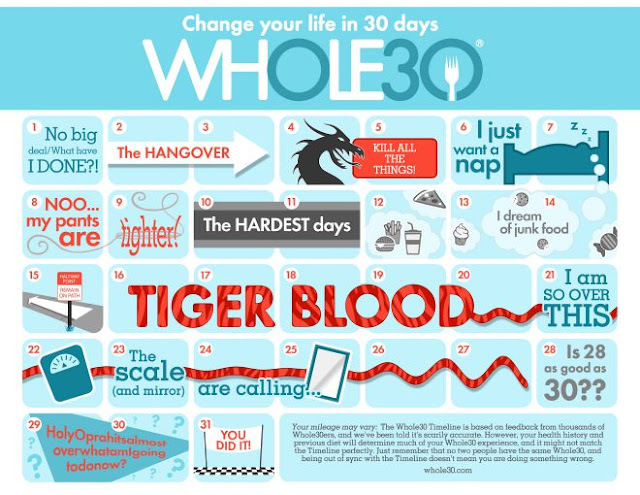 I've never done Whole30 but that graphic is hilarious. Good luck with this round and with making it to Tigers Blood and beyond! I love that calendar they created. I also ordered the coffee creamer you had on Snap and it gets here Thursday. Yay to Whole30! No Whole 30 for me this year but I did just start Weight Watchers yesterday . . . holy cow that scale is a dirty whore.